It’s that time of year when you gather to countdown till Midnight! 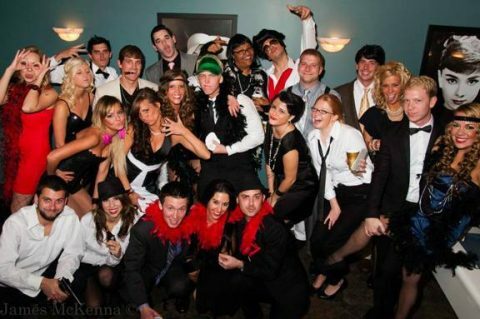 Why not start a new tradition with a mystery party? Guaranteed to make YOUR party THE party to be at. 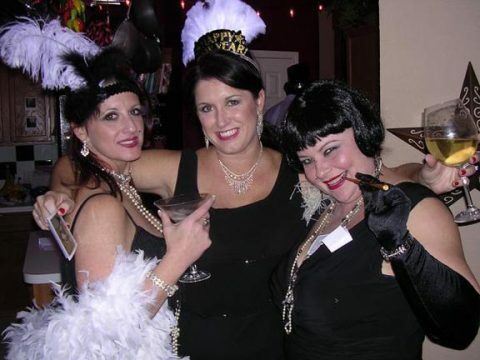 We have taken a few of our best-selling, party-hardy mystery parties and tweeked them to be set on New Years Eve so that everything is centered around YOUR party. 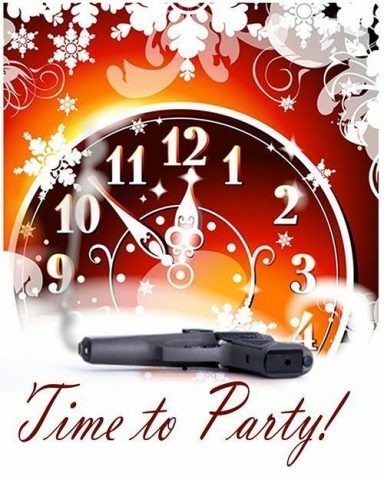 You aren’t just throwing a mystery party on New Years Eve — you are throwing a New Years Eve Party where a murder happens! We have the following mysteries that are formatted Just. For. Your. Fun. Rosie Marie is throwing a ROARING New Years Eve Party at The Juice Joint, a swanky speakeasy where only the elite are let in. From mobsters and their molls, to the sultry singer and the boot-scootin’ bootlegger, everyone in town is going to be there… friends and enemies included! As the clock winds down on 1929, there is someone who won’t make it til the morning – and your crew will be in charge of finding out who that is! CLICK HERE OR ON THE IMAGE ABOVE TO GO TO ALL THE DETAILS!!! 1920s not your cup of tea? NO PROBLEM. Why not waste away your last night of the year in Margaritaland??? Cocount Joe and Coconut Jane are hosting a New Years Eve Party at this exclusive resort that is guaranteed to chase your winter blues away. From the lucky lottery winner who’s after attention and possibly the millionaire’s girl to Hollywood starlet sneaking away from the limelight and possibly something else… the guest list is just as intriguing as what will happen at the party! With attire that is beach-friendly and the drinks flowing, there is nothing that could make this mystery party any better…except maybe a murder thrown in the middle of it! CLICK HERE OR ON IMAGE ABOVE FOR INFORMATION! Lastly, you can also celebrate ringing in the new year in VEGAS with Murder in Sin City!!! The Paramount Casino is throwing a party of epic proportions. going to be high and there is no limit to what could happen. Everyone who is anyone in Vegas is sure to be in attendance for this grand event. the guest list is as unlimited as the possibilities of how the night will end. Finish off your year right by making your New Years Eve party the talk of the town. Guaranteed to have everyone talking about what mystery you will throw next year. themes you can choose from and start planning today!